I’ll Take a Lisa in Iced Coffee, Please! Lucky to Meet You, Charity in Flash Green! Reece Returns…As a Summer Vest! 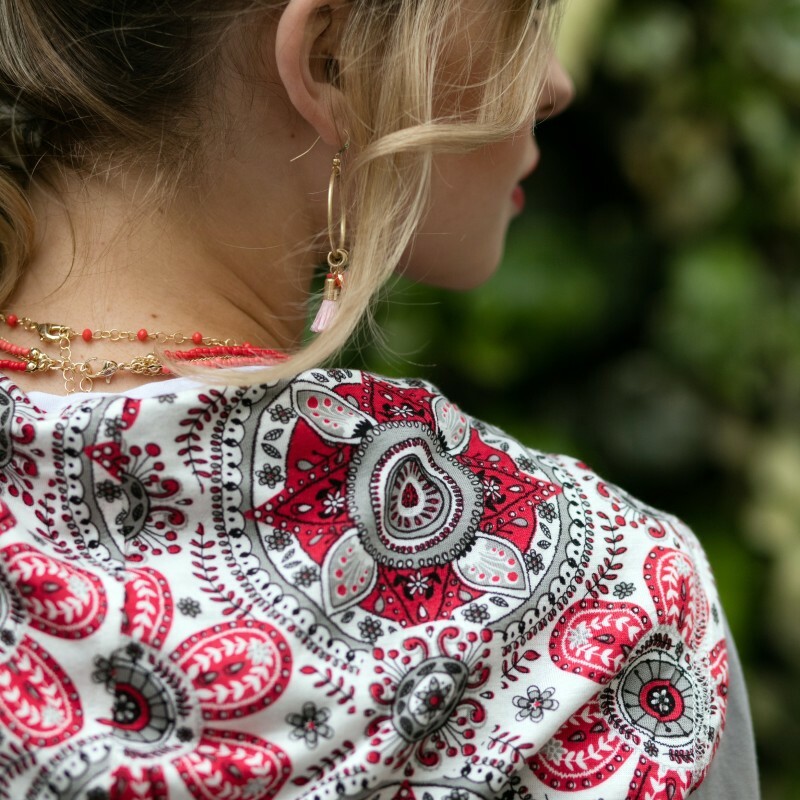 Hello Alisha…the Perfect Summer Hoodie!